Owners Bonus Time (nightly rate and minimum of 2 nights or more will apply); availability subject to change. *Note: Dates further out may be available; please contact Reservations. This website shows availability up to 4 weeks out and is updated weekly. 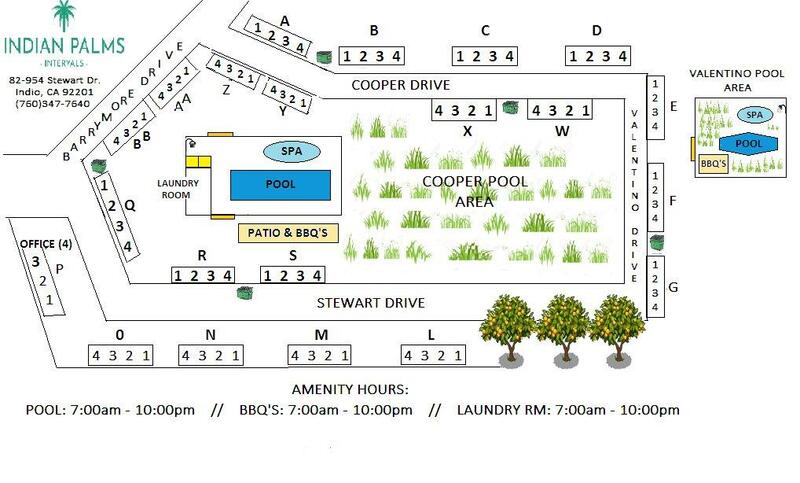 NOTE: The cooper pool area will be out of service to guests starting July 8, 2019. The expected date for completion of the spa project is August 26,2019. . Absolutely NO pets are allowed on the premises during your vacation. Nor are the pets of owners’ guests allowed at any time. Violation of this rule will result in incurred additional cleaning fees and/or possible expulsion from the resort. In addition, the pet must be removed immediately upon discovery. All Interval units have been designated as ‘Non-Smoking’ accommodations. We do not allow smoking in any unit or common areas, including pool and bar-b-que areas. Please follow this policy as a $150 fine will be incurred per violation of this policy.